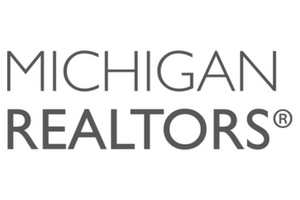 Your professional West Michigan Realtor with 16 years experience in the West MI Real Estate market, I am ready to handle all of your Real Estate needs. As a lifelong West Michigan resident, I know the area well and specialize in it. 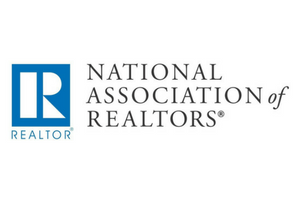 I have a strong foundation of knowledge and skills to navigate the ever changing real estate market. I am committed to serving my clients with the highest ethical standards. I treat every transaction as if it were my own purchase or sale. I offer a level of customer service that is second to none. 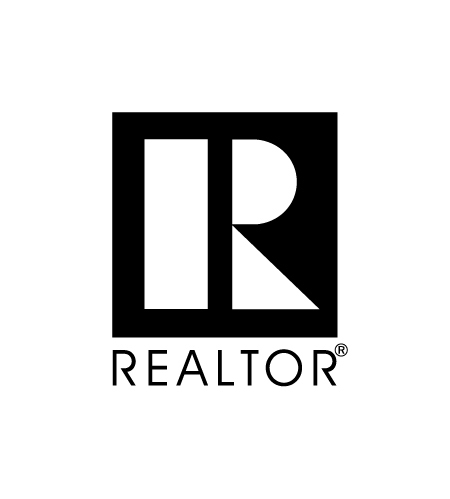 I will search the Multiple Listing Service daily for homes that best match your criteria and send you the latest listings directly to your email the moment they hit the market! 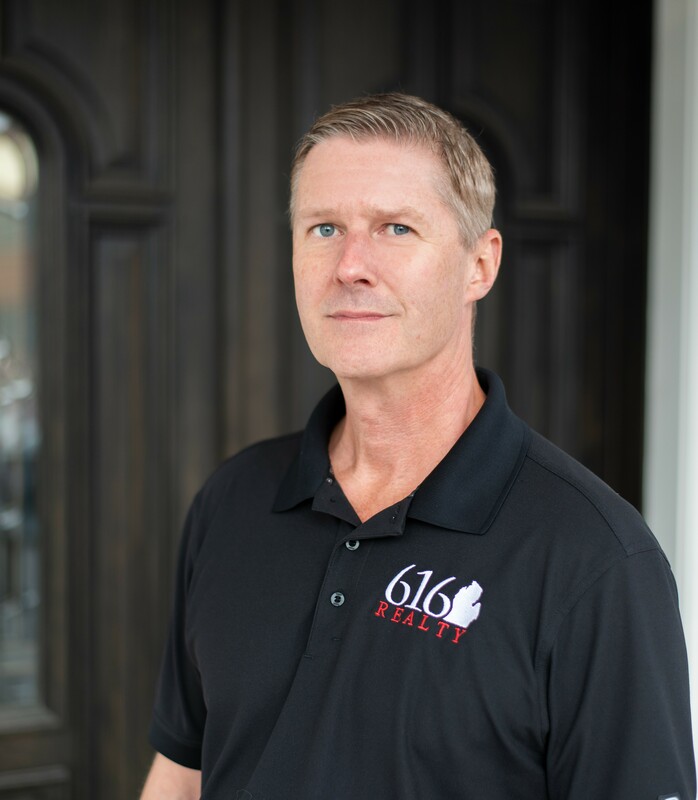 I can schedule showings on any home(s), whether they are listed by 616 Realty or another Real Estate broker, at times that are convenient for you. I will research homes and neighborhoods to make sure you never pay too much for a home. Best of all, my buyer services are absolutely FREE! EXTENSIVE MARKETING…. The marketing tools that I use include the most extensive Internet exposure in the industry. 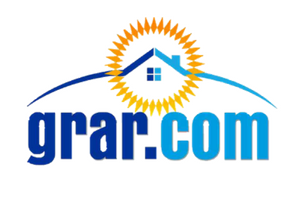 In addition to the multiple listing service, your home will be featured on all top Real Estate websites. Other tools include open houses, professional photos, distinctive signs, property fliers and the latest cutting edge technology. I will always provide timely showing feedback along with regular updates on market conditions. Selling your home in as short a time as possible for the highest price possible is my goal. Exceeding your expectations will be my top priority. Contact me today for a FREE market analysis of your homes current value. Let’s start today. Call/Text me (616-550-5660) for a free, no-obligation consultation.